Just Released, 2Q South Florida Elliman Market Reports – The Market is Heating Up. Douglas Elliman just released their second quarter 2018 “Elliman Reports” for the South Florida sales markets. According to the reports, the overall assessment of the South Florida markets based on price, sales and inventory trends were considerably favorable this quarter. Standout markets were Delray Beach and Fort Lauderdale with both rising prices and sales. The South Florida condo market saw impressive gains in the second quarter with the Fort Lauderdale condo market showing especially notable improvement and condo price indicators set new records. There were also sharp gains in the single-family home market. Miami Beach and Palm Beach are also trending upwards. The second quarter saw Miami Beach log more sales than in the past three years with residential sales increasing 10.7% year over year. Palm Beach condo sales (including townhomes) grew 26.1% from the same period last year. The most obvious takeaway from the reports are the overall market conditions in South Florida are noticeably better than last year. There are a number of potential contributing factors. There has been a strong influx of wealthy foreign investors into the area. 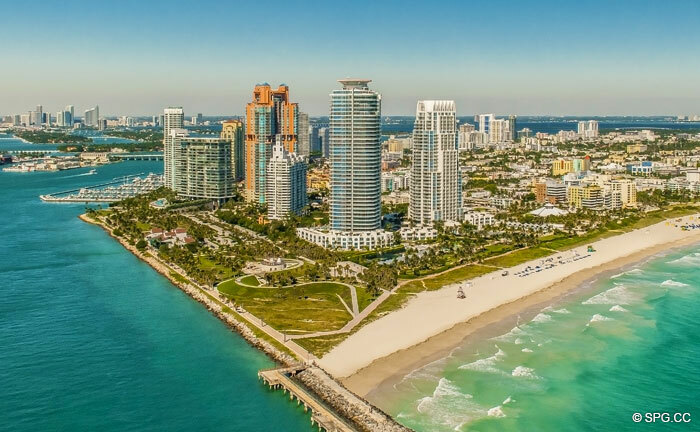 Changes in the tax law have led to high-net-worth buyers searching for more favorable conditions in income tax-free states like Florida. There has also been news of more national businesses looking to relocate or expand into the South Florida market. All information displayed on this website is subject to errors, omissions, prior sale or withdrawal without notice. All contents © Copyright 2018 Seaside Properties Group at Douglas Elliman. All rights reserved in All Countries.